Cape Clear Hostel is located on Oiléan Chléire – one of 7 inhabited islands off the coast of County Cork in southwest Ireland. 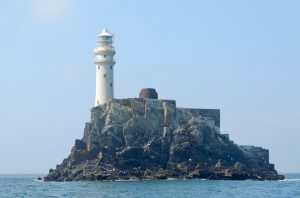 On the hour-long ferry ride out from Baltimore on the West Cork coastline (and Schull in the summertime), let the sea breeze shake off all the cares of mainland life. It’s time to switch to an island pace of life, and you’ll feel all the better for it! 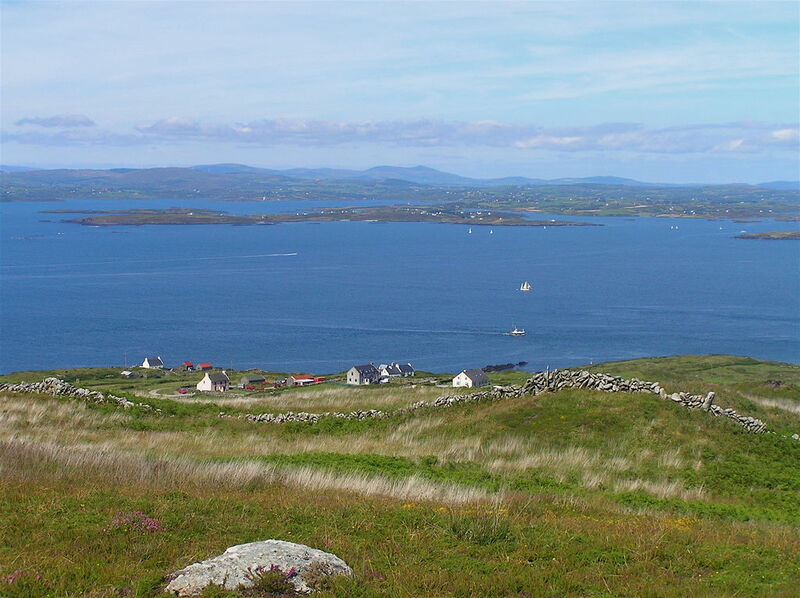 There is a year-round ferry service that operates from Cape Clear Island to Baltimore (Dún an Óir II – 45 minute journey) and a summer service that operates from Cape Clear Island to Schull (Dún Aengus – 1 hour journey). All sailings take place as weather permits. Please check ferry schedules on capeclearferry.com or phone +353 (0) 28 39153. Irish is spoken here on this Gaeltacht island (though everyone speaks English too!). The island has a rich heritage which you can explore at the Cape Clear Museum. Cape Clear and the waters that surround it are havens for wildlife too. The island is a favourite destination for birdwatchers, and seals, basking sharks, and dolphins can be seen in our island waters. There are lots of things to do on the island which is home to a stunning Storytelling Festival each September which draws visitors from around the world. Take a ferry ride out to the island, enjoy your stay at the Cape Clear Hostel, and you’ll experience the true beauty of Ireland’s Wild Atlantic Way.